Tropical floral vector background pattern with fun cartoon like graphics. 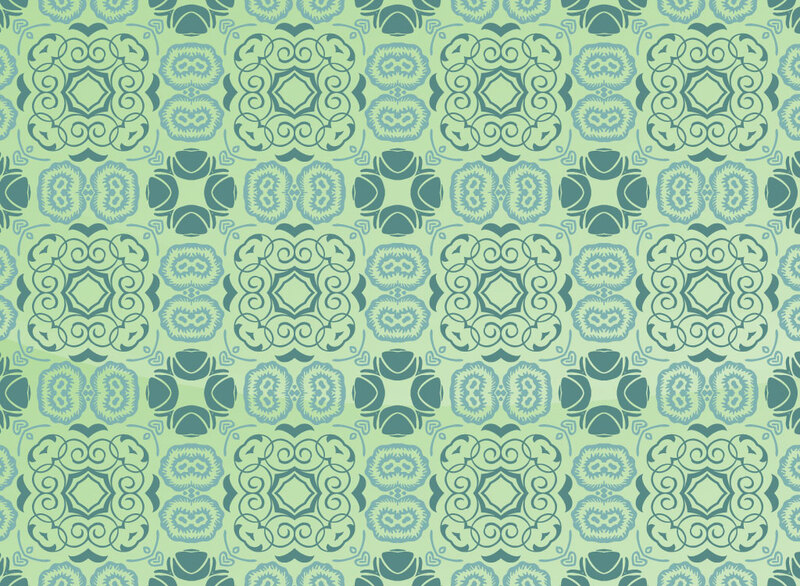 Two tones of blue green are used with Tiki influenced decorative elements in this free download. Great graphics for a surf influenced poster or use it as a backdrop for a tropical house party for your friends and family. Tags: Flowers, Hawaii, Plants, Retro, Scrolls, Seamless, Tiki, Vintage, Wallpaper.